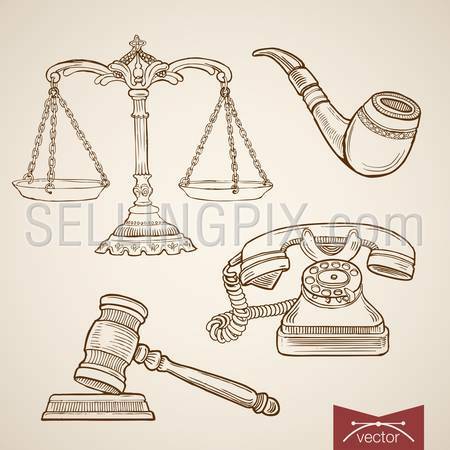 Engraving vintage hand drawn vector Law and Justice collection. 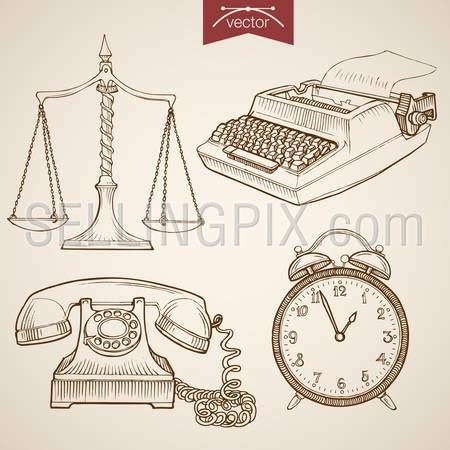 Pencil Sketch Judge trial Libra, Phone, Clock, Typewriter illustration. 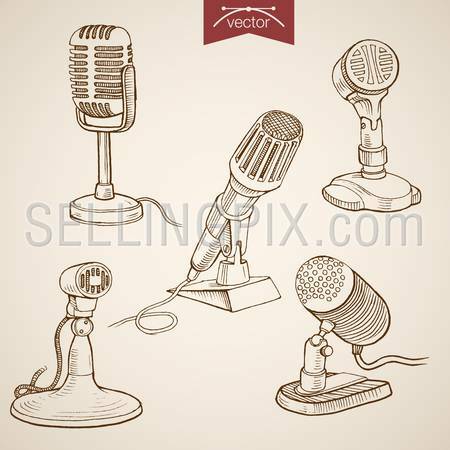 Engraving vintage hand drawn vector retro evolution of Microphone collection. 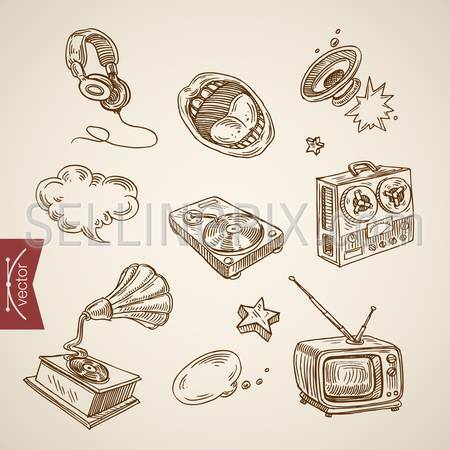 Pencil Sketch Radio, Audio Recording media equipment illustration. 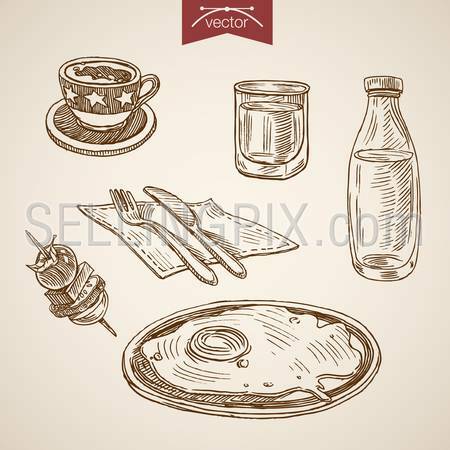 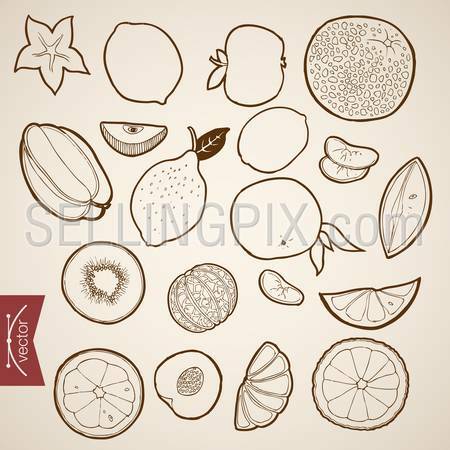 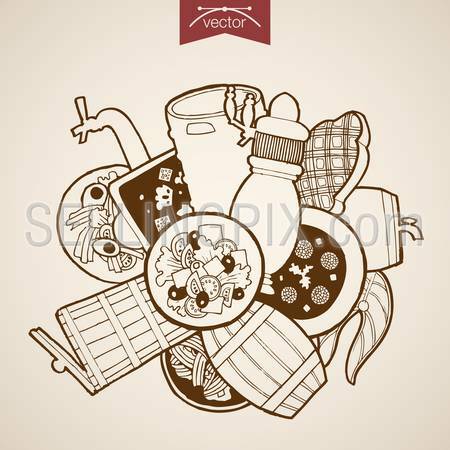 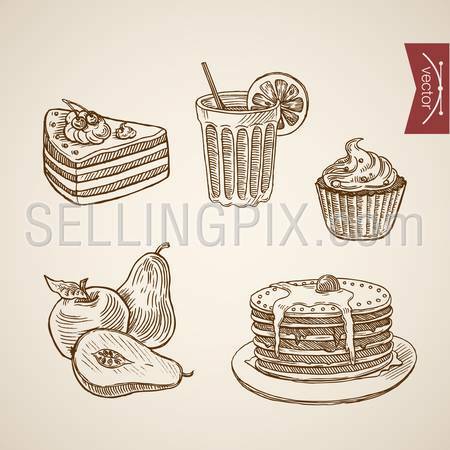 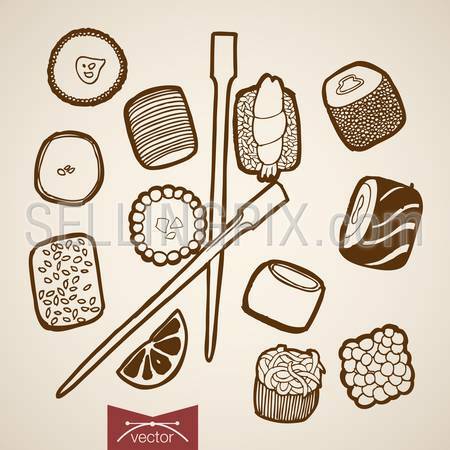 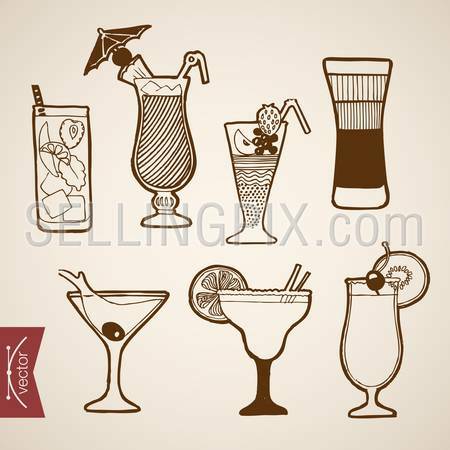 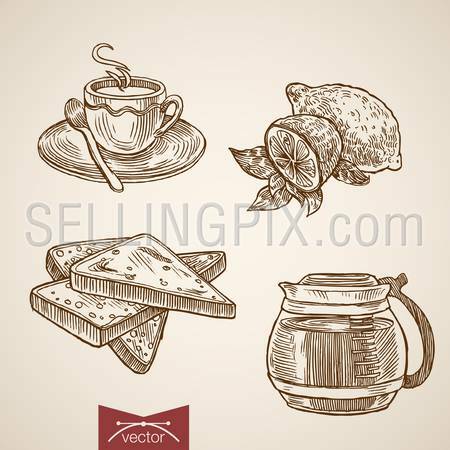 Engraving vintage hand drawn vector Coffee, Tea with Cakes collection. 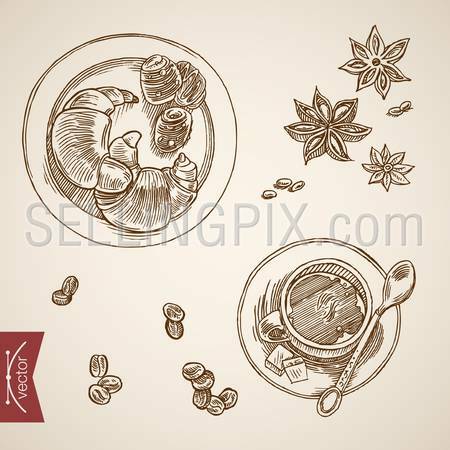 Pencil Sketch desert and cup of drink illustration. 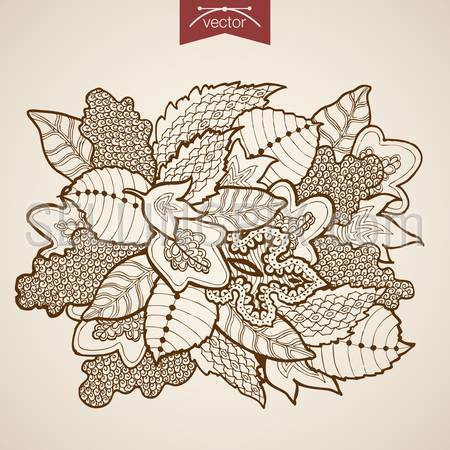 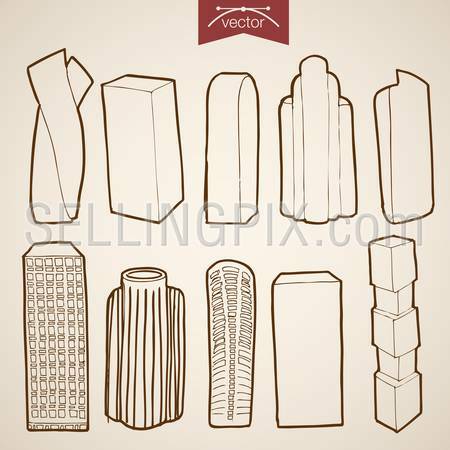 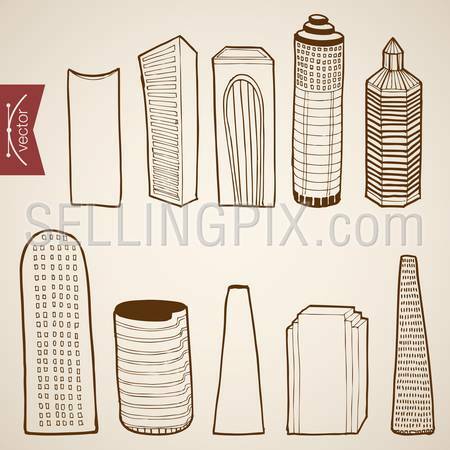 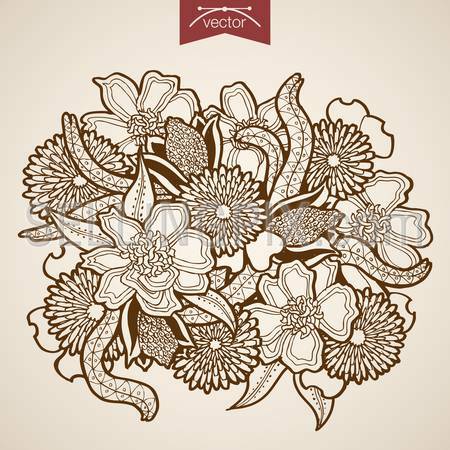 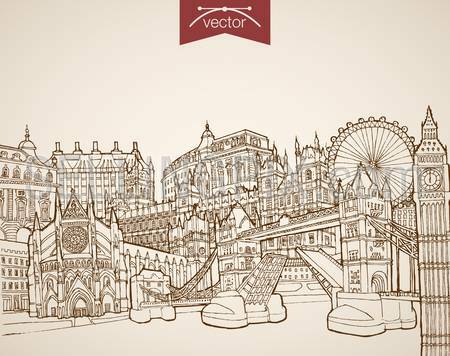 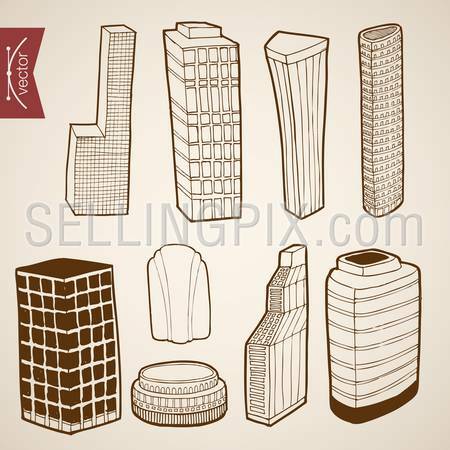 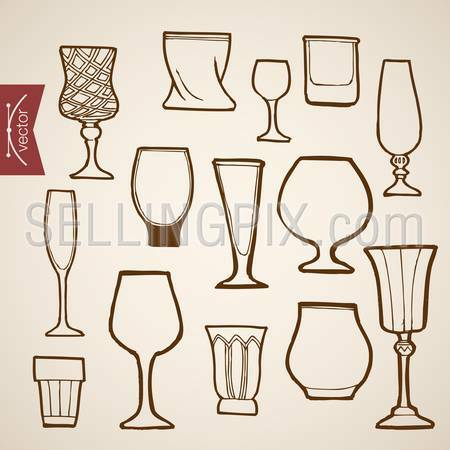 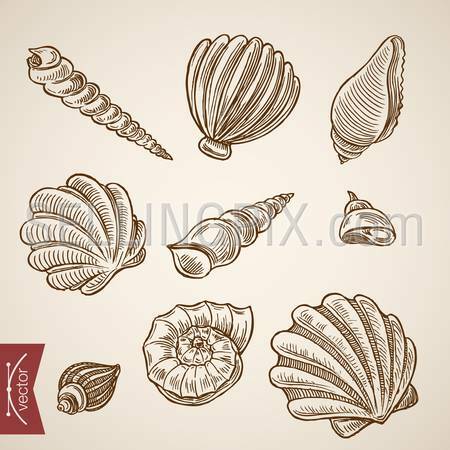 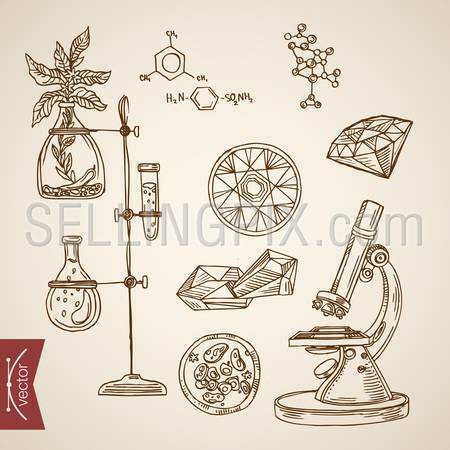 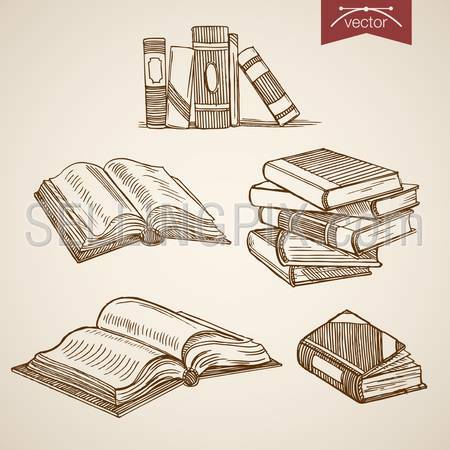 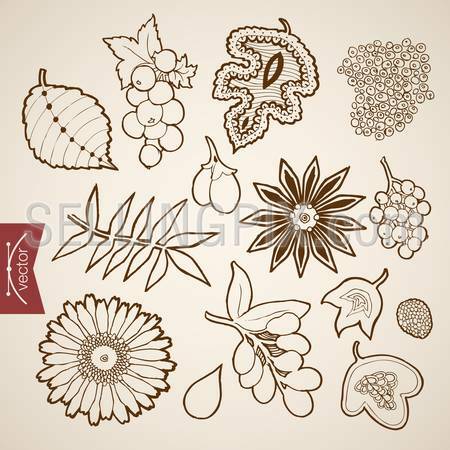 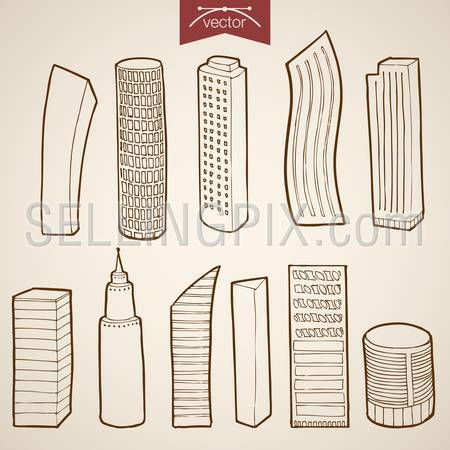 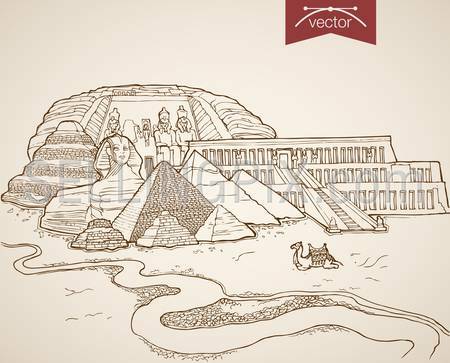 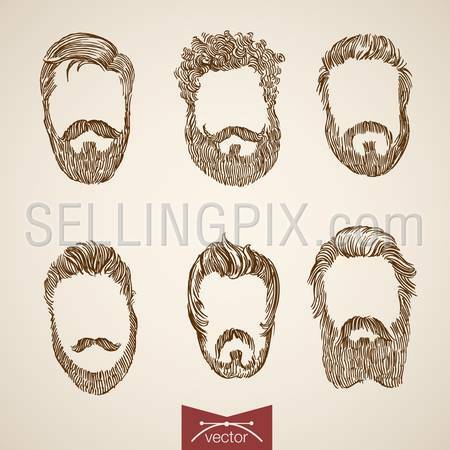 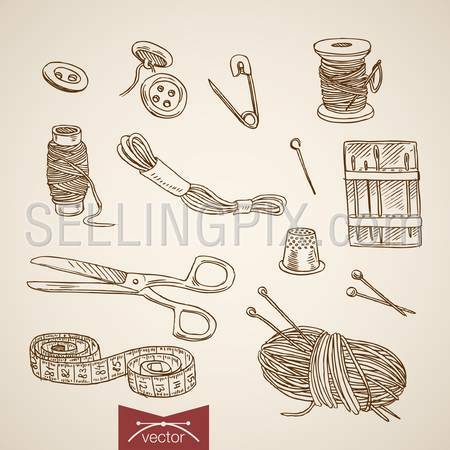 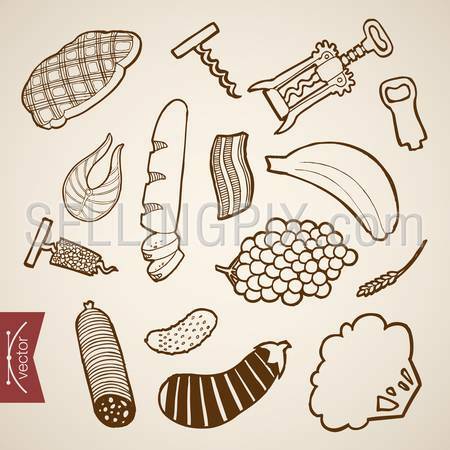 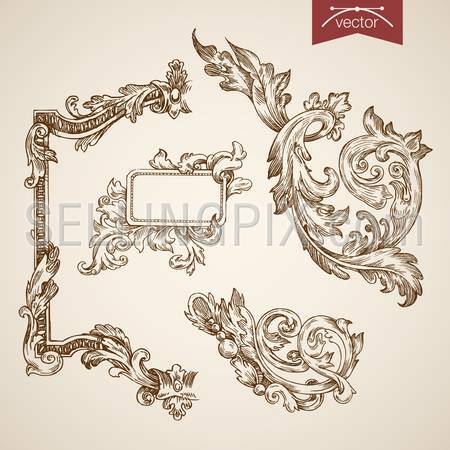 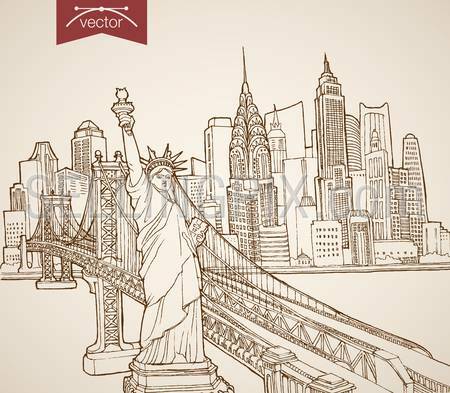 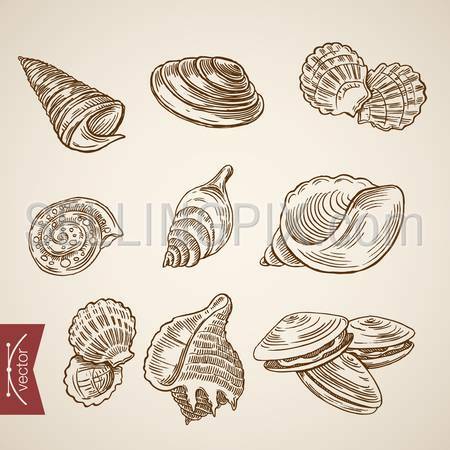 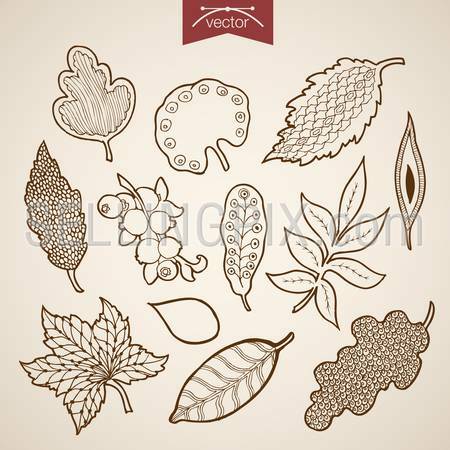 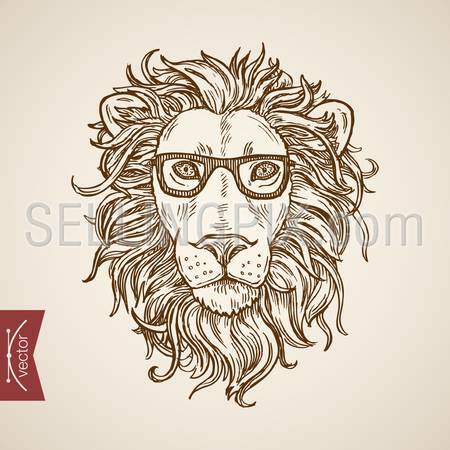 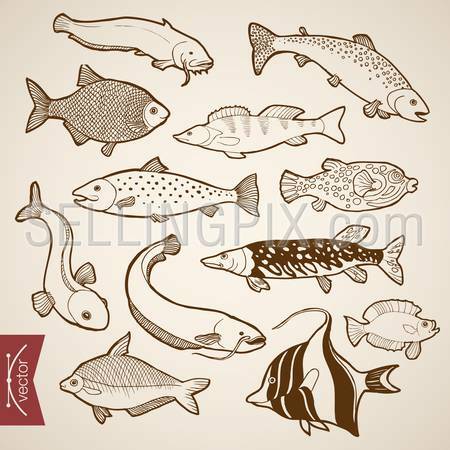 Engraving vintage hand drawn vector information and promotion collection. 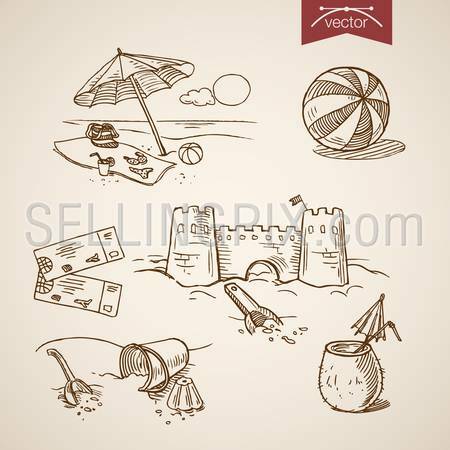 Pencil Sketch Mouthpiece, Message chat bubble, Speaker phone, magazine inform illustration. 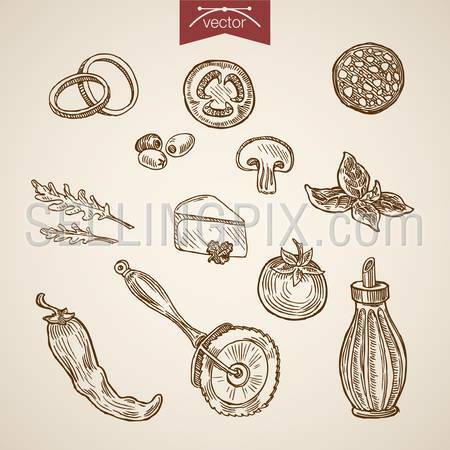 Engraving vintage hand drawn vector Programming and Engineering collection. 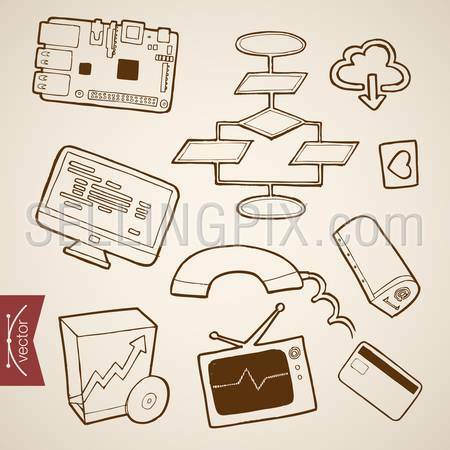 Pencil Sketch Monitor, Mail box, Program algorithm, Software, Motherboard technology illustration. 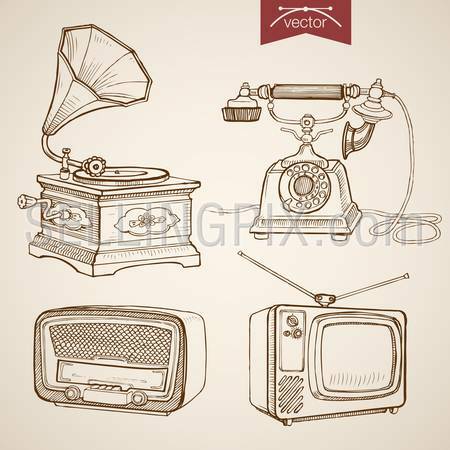 Engraving vintage hand drawn vector music and sound retro equipment collection. 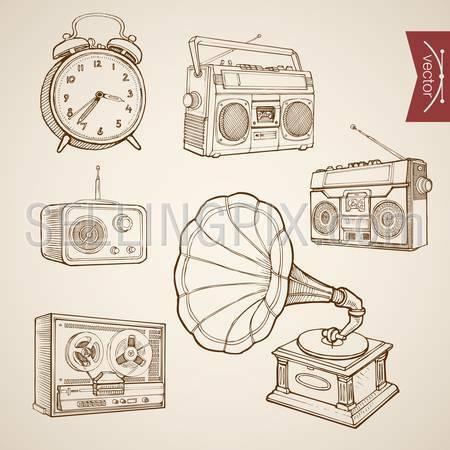 Pencil Sketch Gramophone, Tape recorder, Radio, Clock illustration. 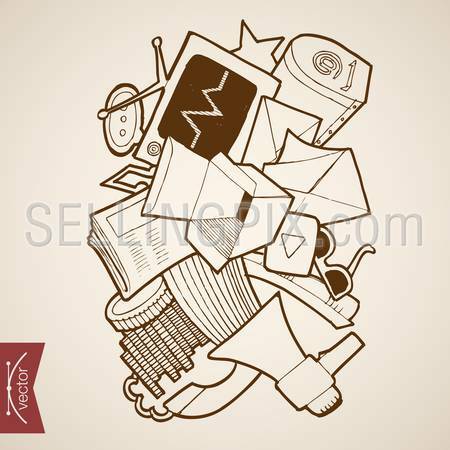 Engraving vintage hand drawn vector working place Laptop, Letter, Calculator, Mouse collection. 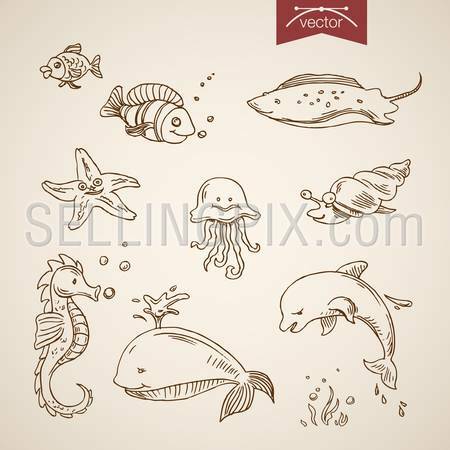 Pencil Sketch office supplies illustration. 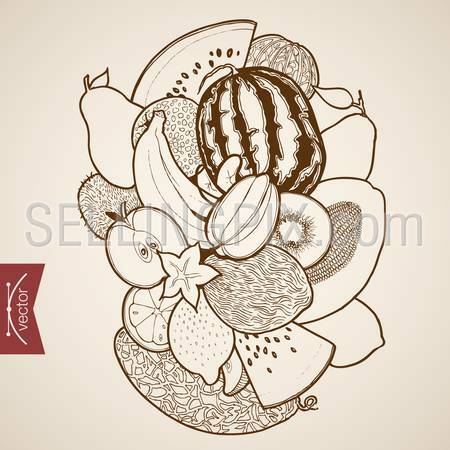 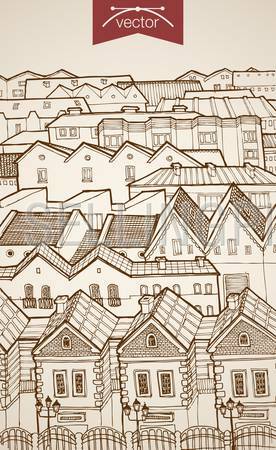 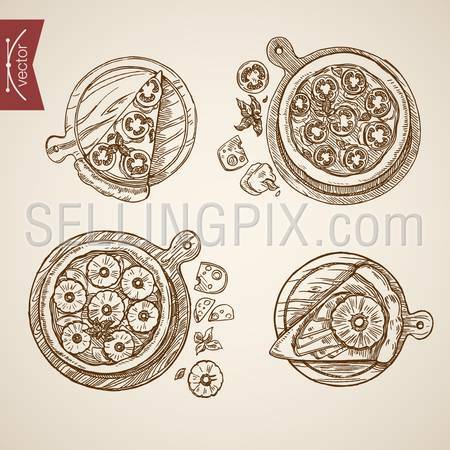 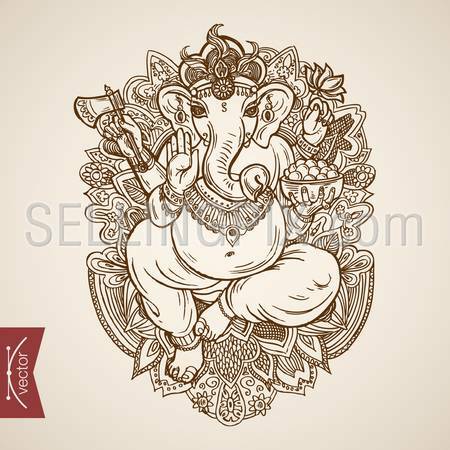 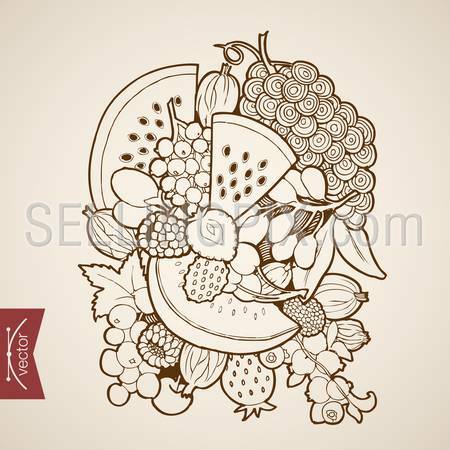 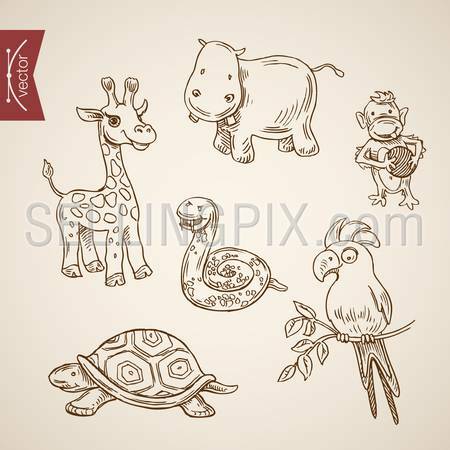 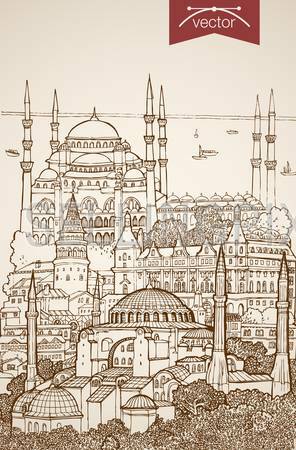 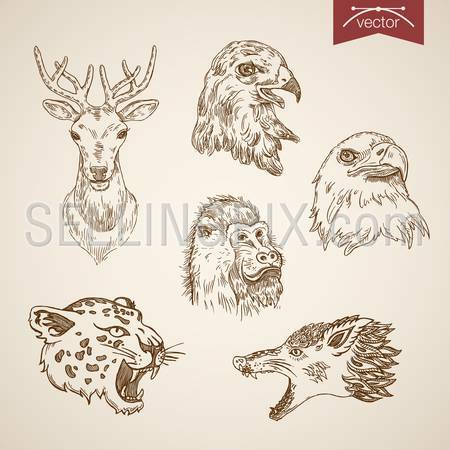 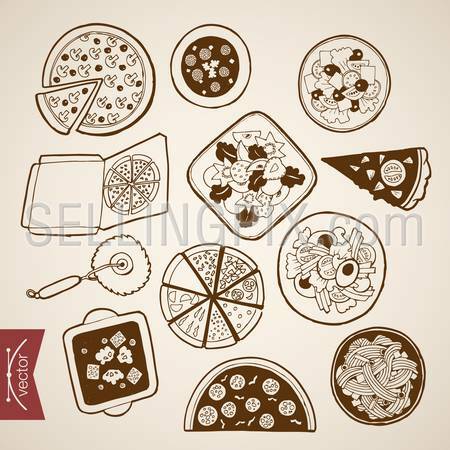 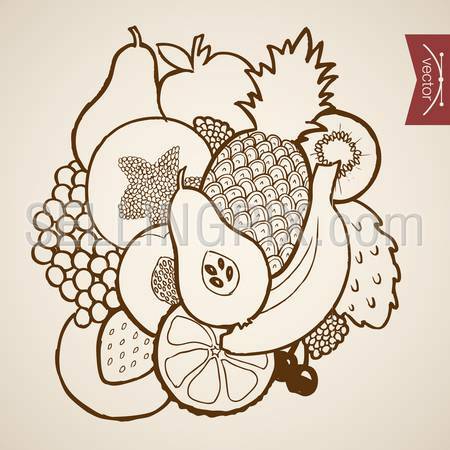 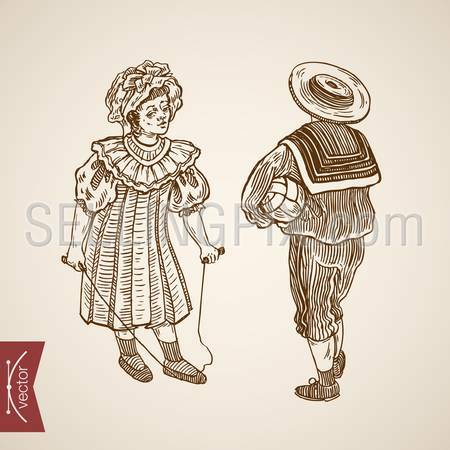 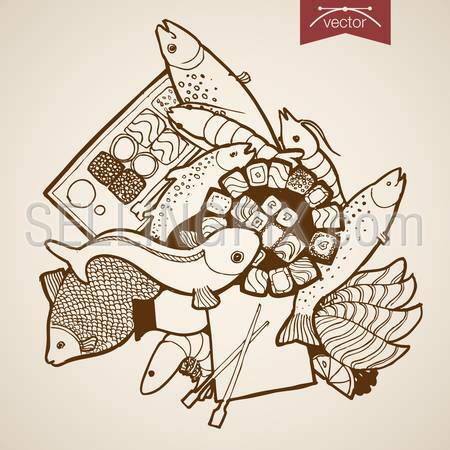 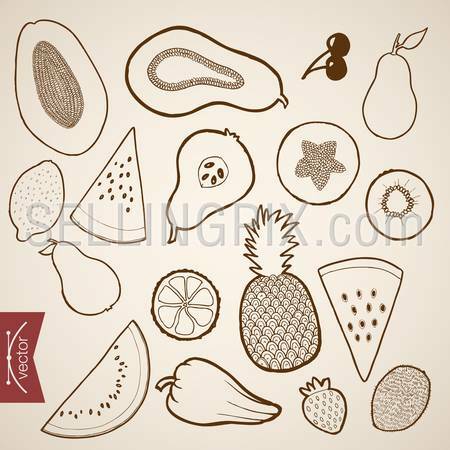 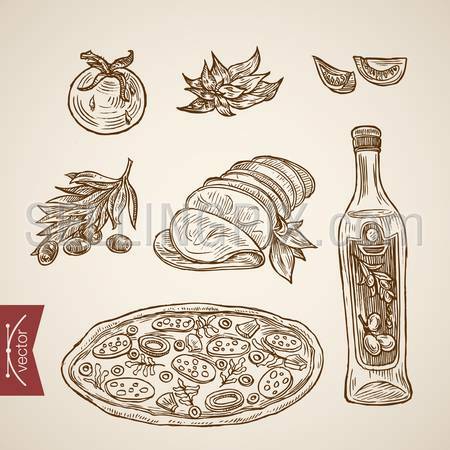 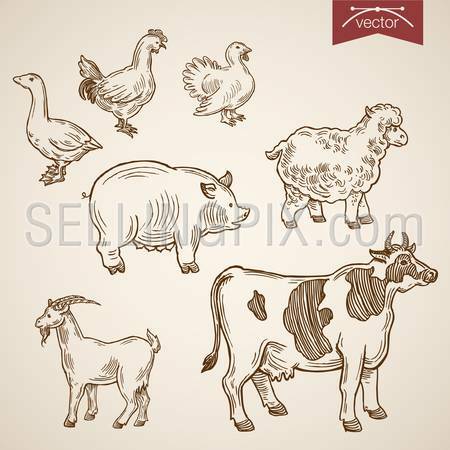 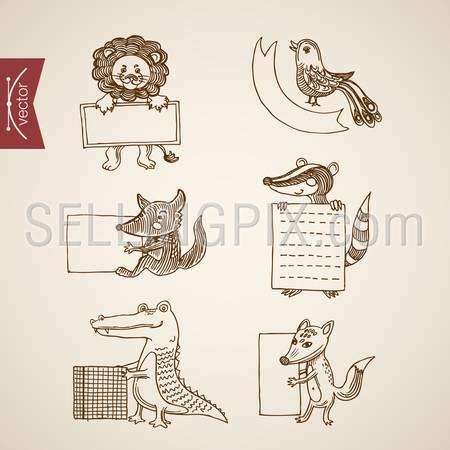 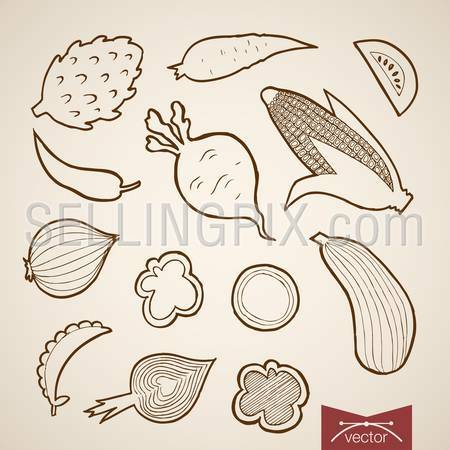 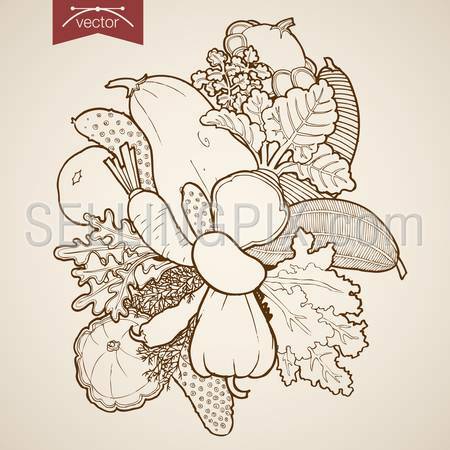 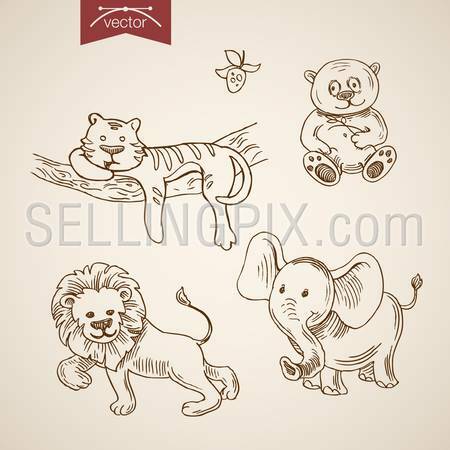 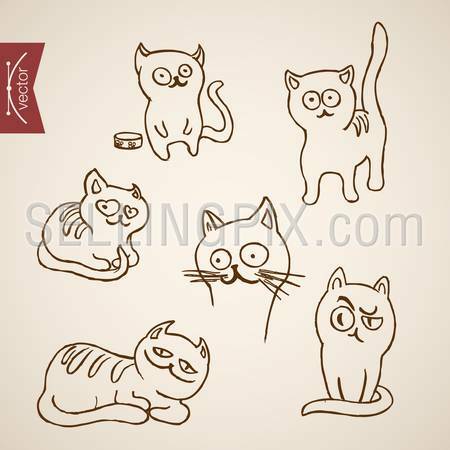 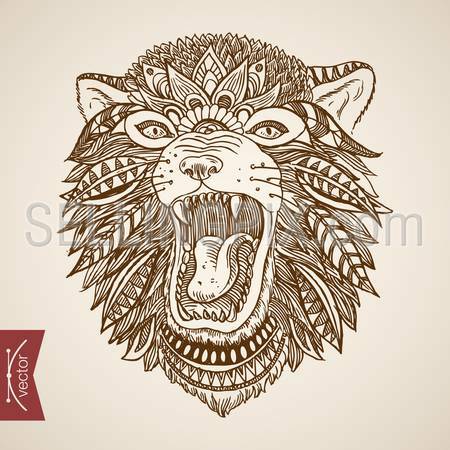 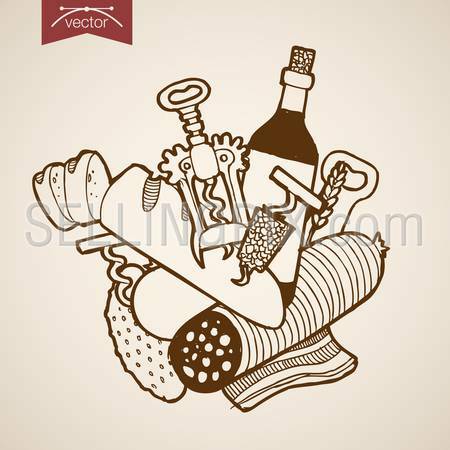 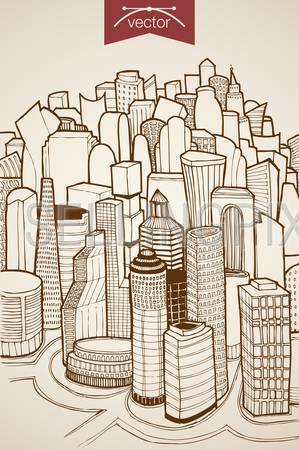 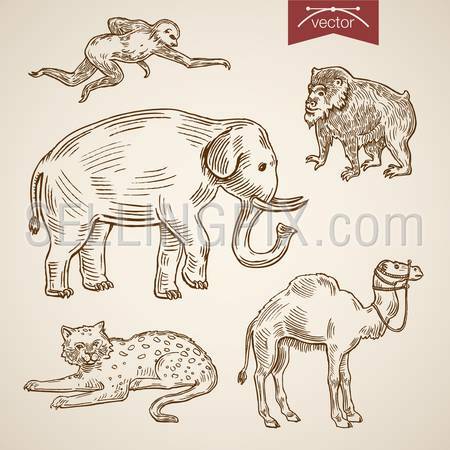 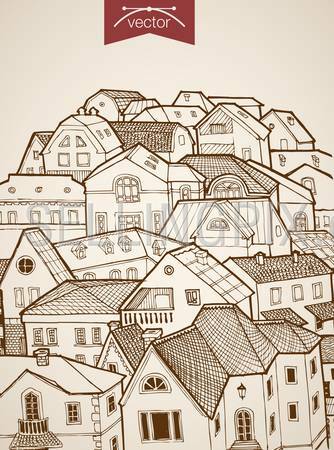 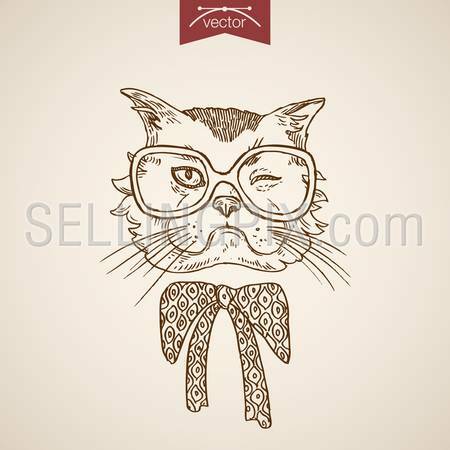 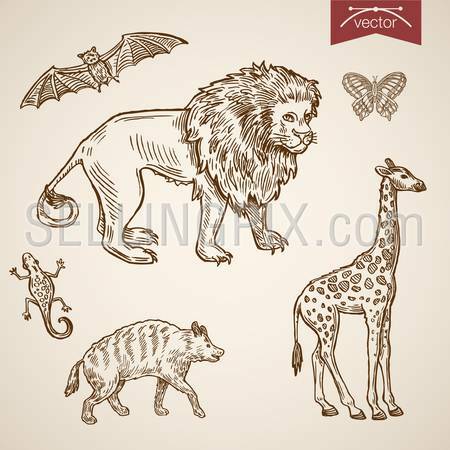 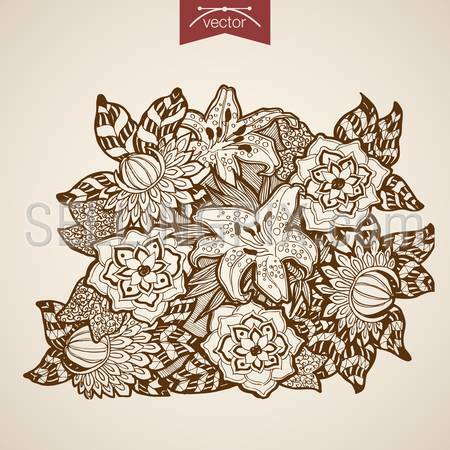 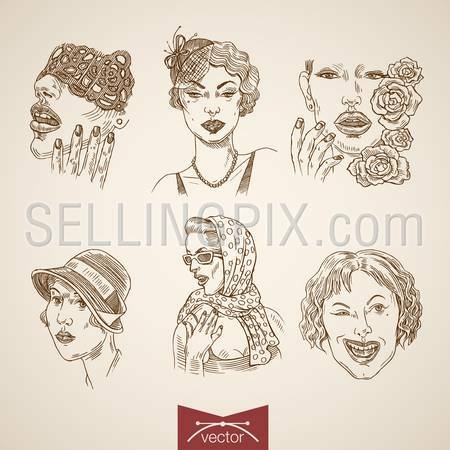 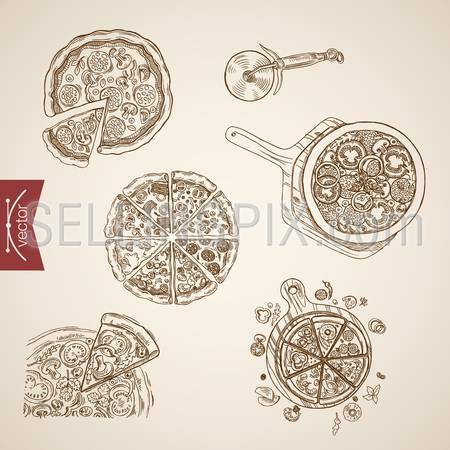 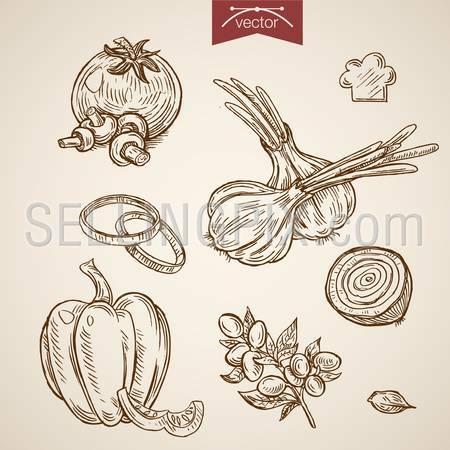 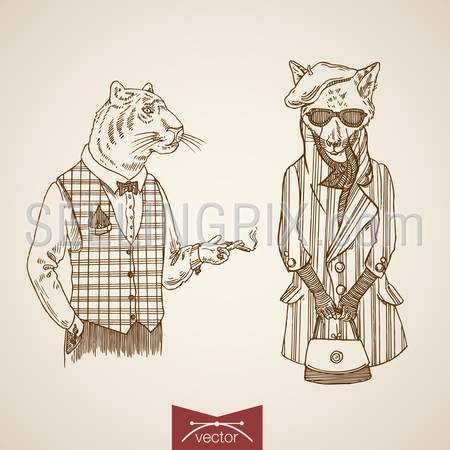 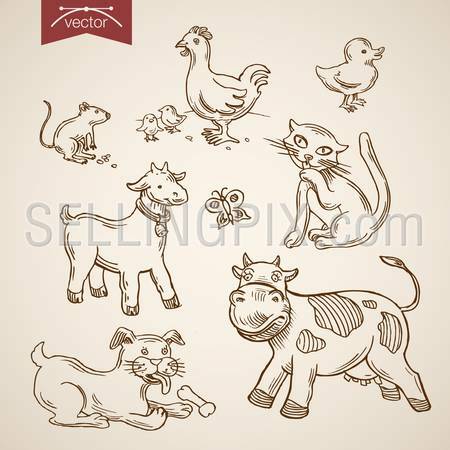 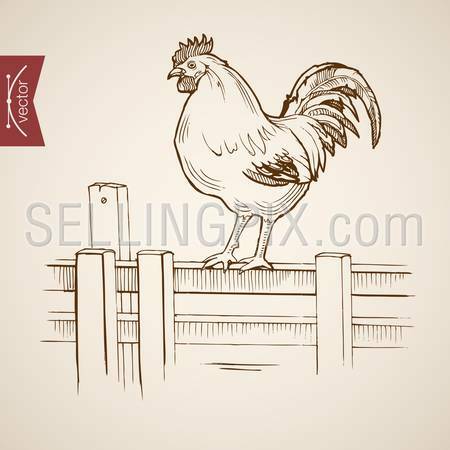 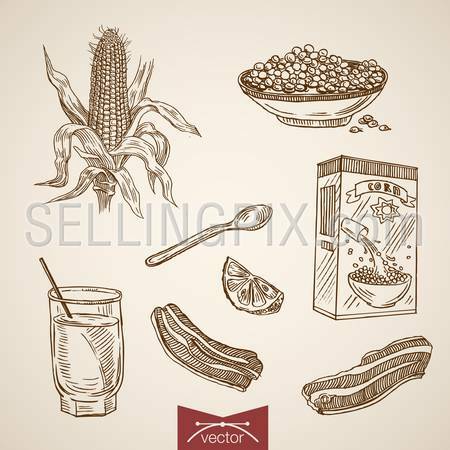 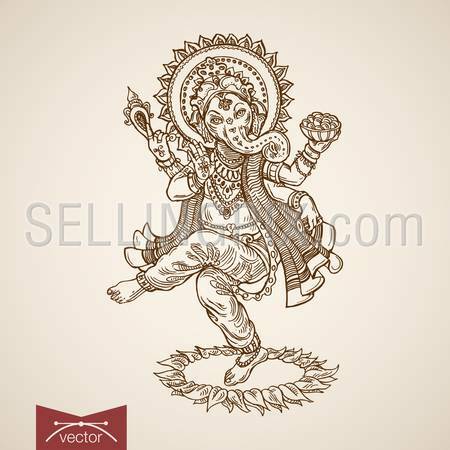 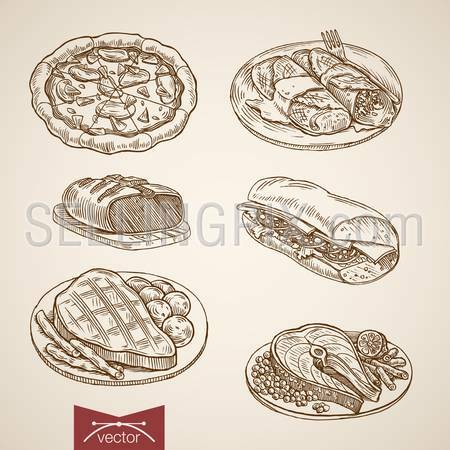 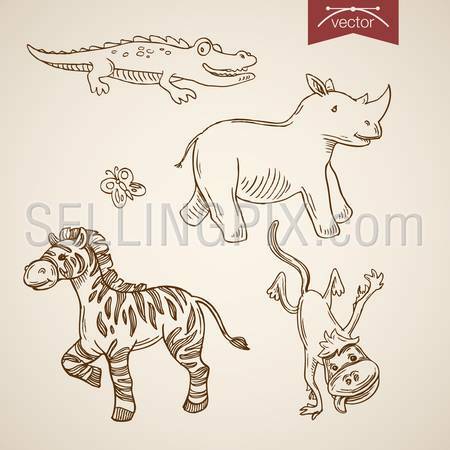 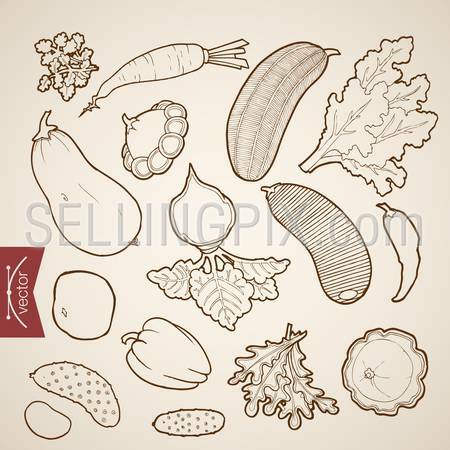 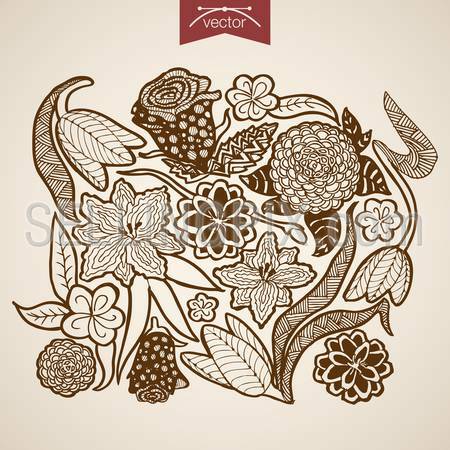 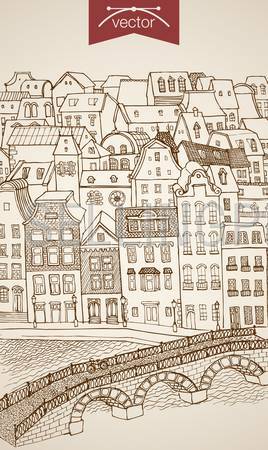 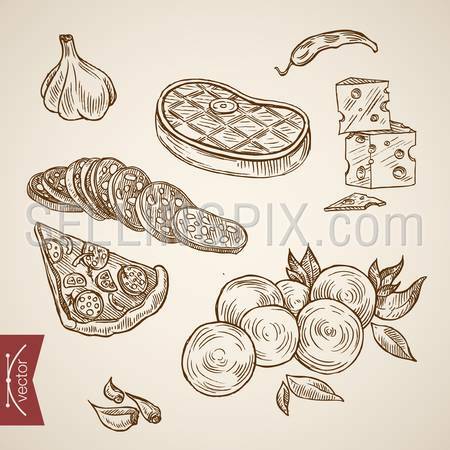 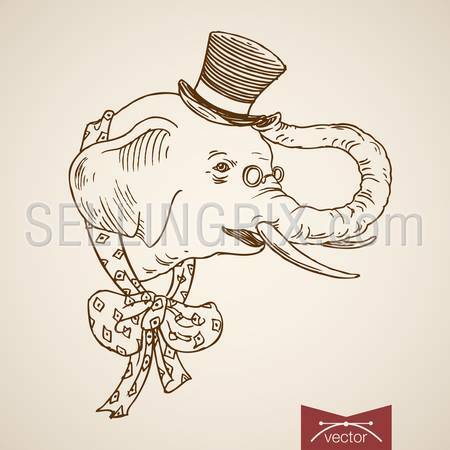 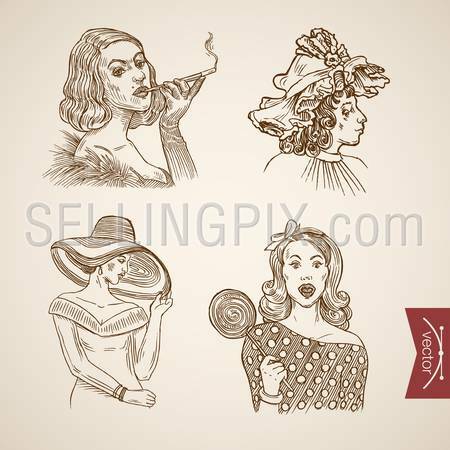 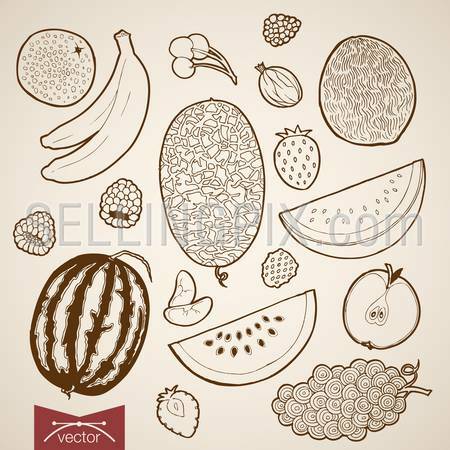 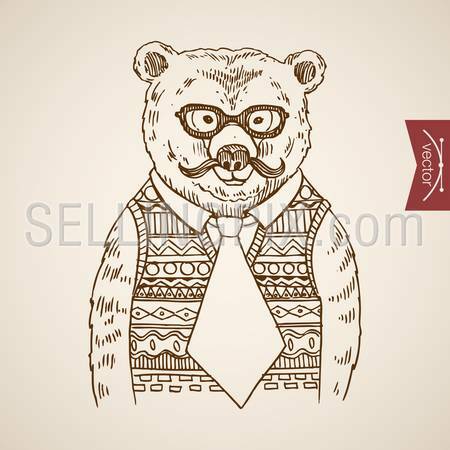 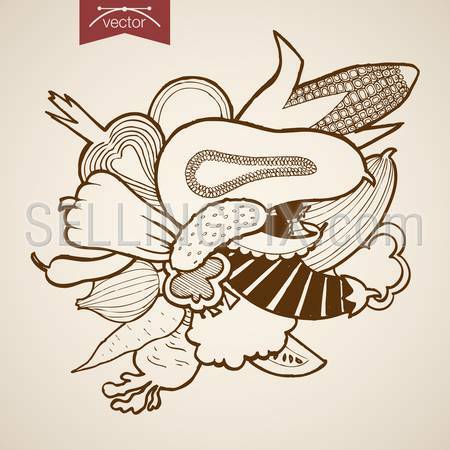 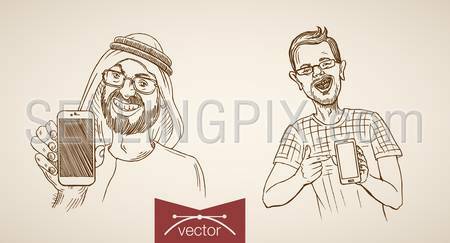 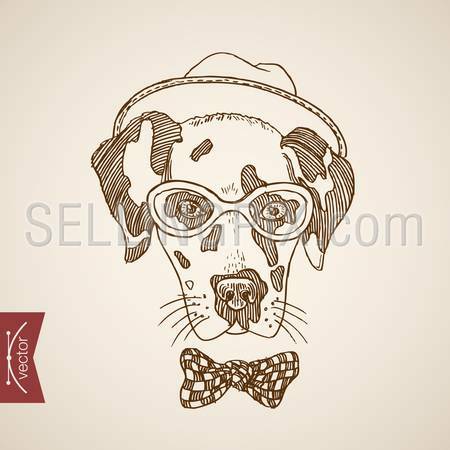 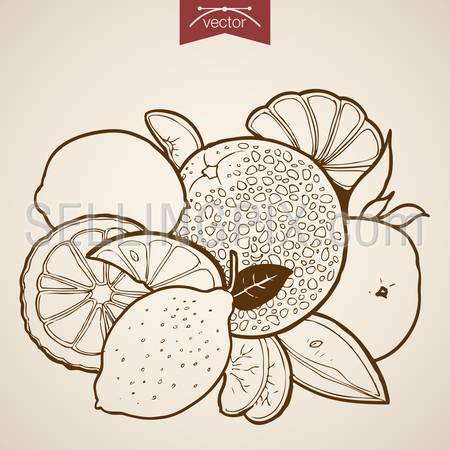 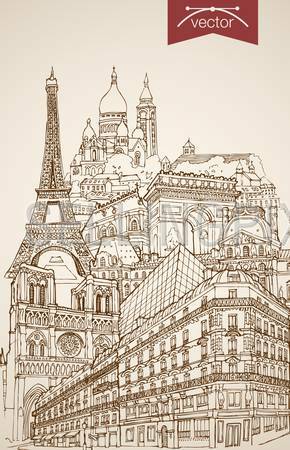 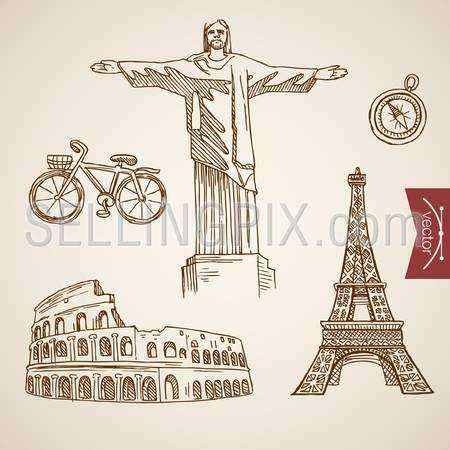 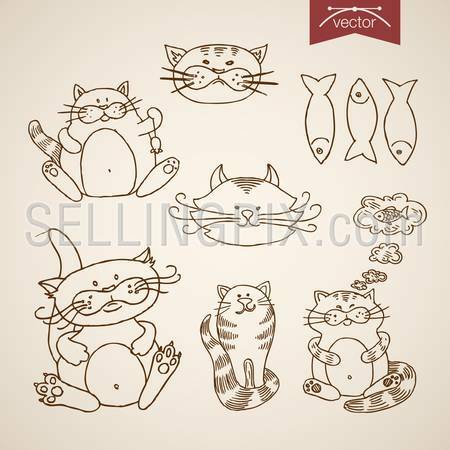 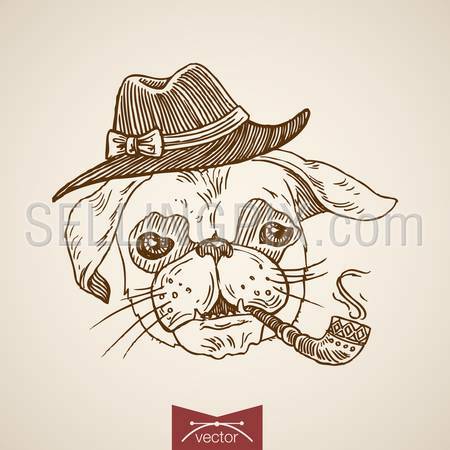 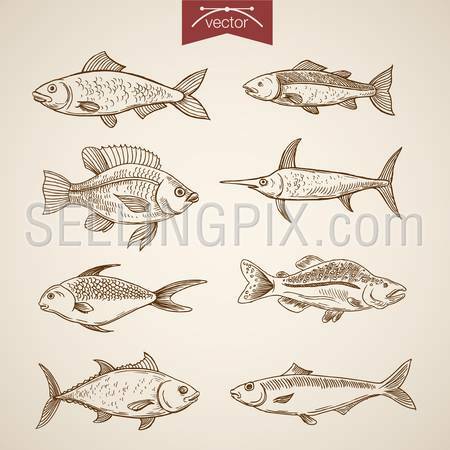 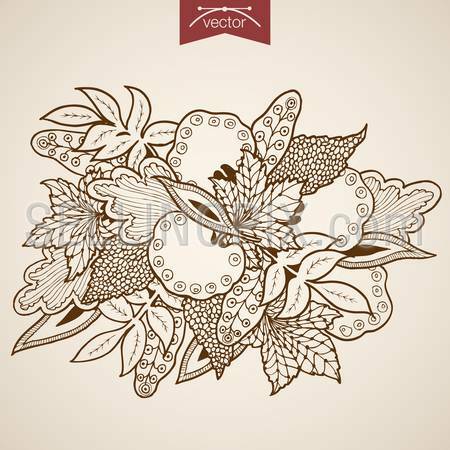 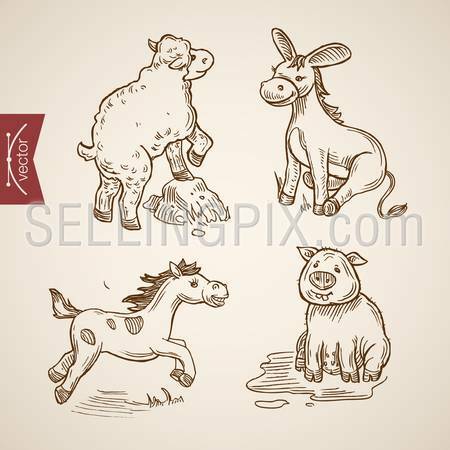 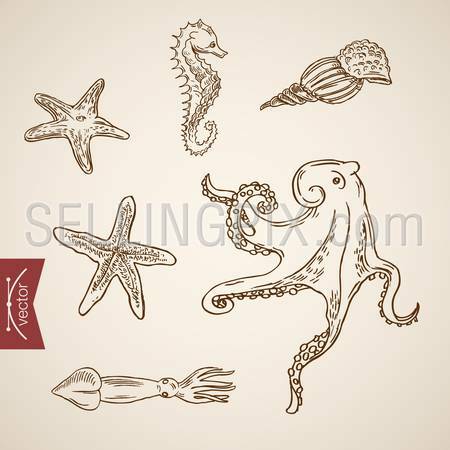 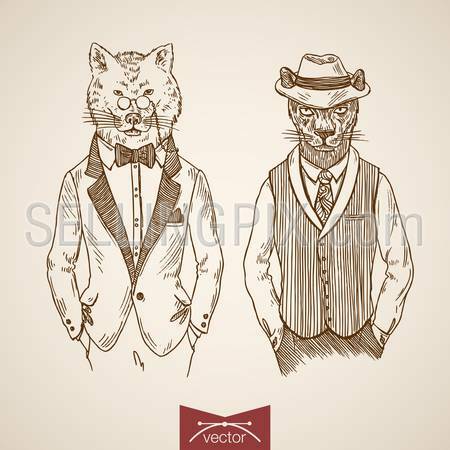 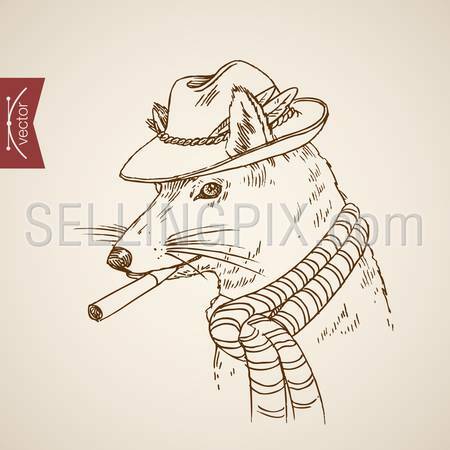 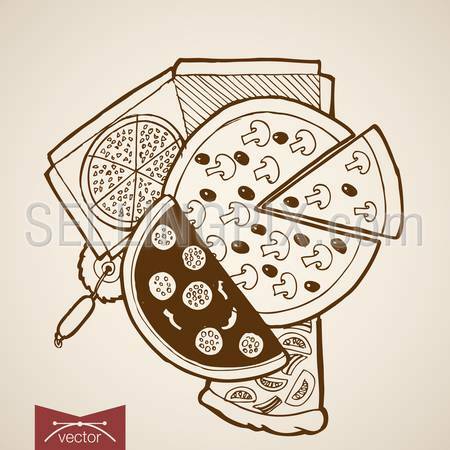 Engraving vintage hand drawn vector promotion Pencil Sketch illustration. 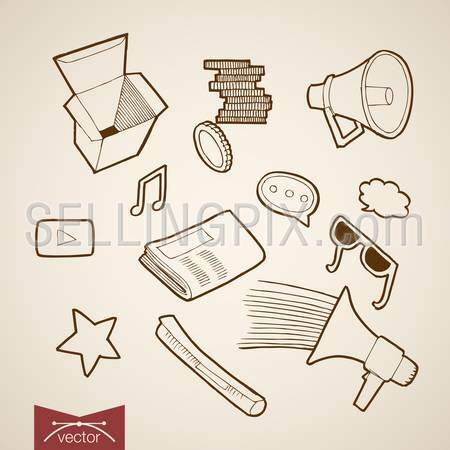 Mouthpiece, Message chat bubble, Speaker phone, Mail box, Letter, Magazine. 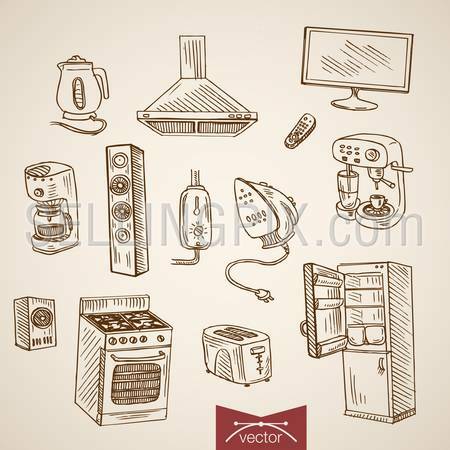 Engraving vintage hand drawn vector Laptop, Calculator, Mouse, Motherboard engineering supplies. 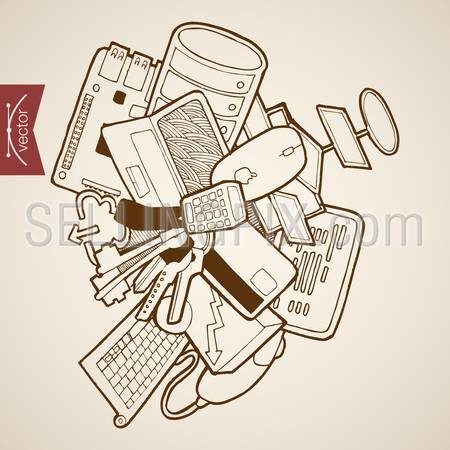 Pencil Sketch Monitor, Program algorithm, Software programming equipment illustration. 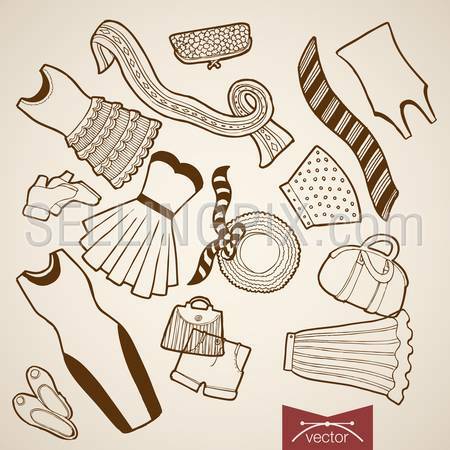 Engraving vintage hand drawn vector Shoes, dress, skirt, bag, sweeter, hat, jacket woman clothes. 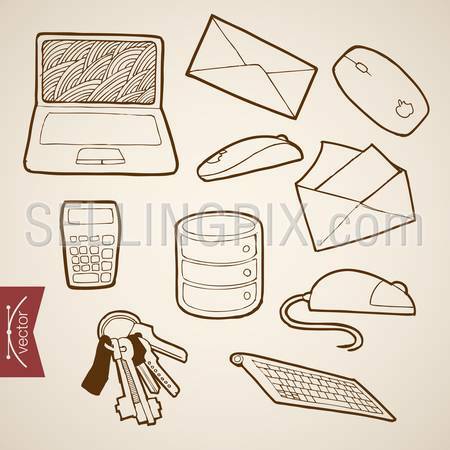 Pencil Sketch belongings and accessories illustration. 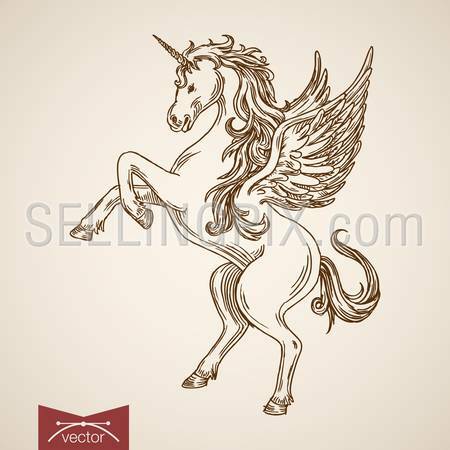 Engraving vintage hand drawn vector Shoes, Dress, jacket children clothes. 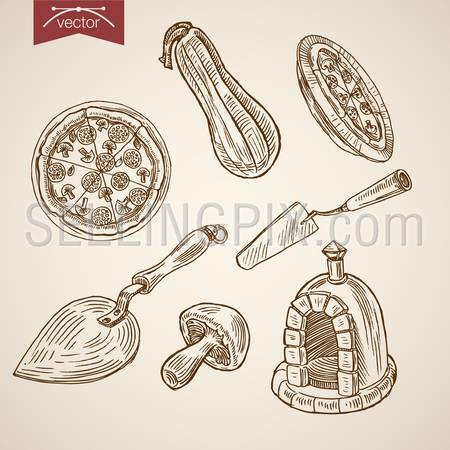 Pencil Sketch belongings and accessories illustration. 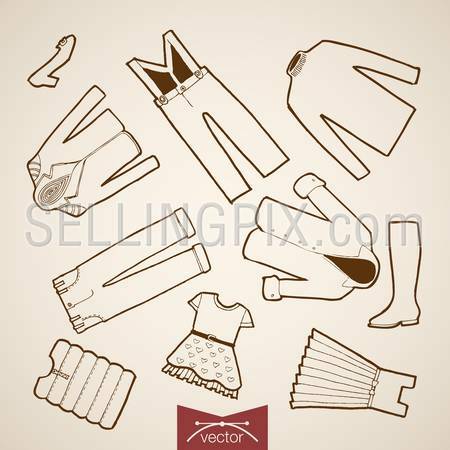 Engraving vintage hand drawn vector jacket, tie, shorts, pants, belt male clothes. 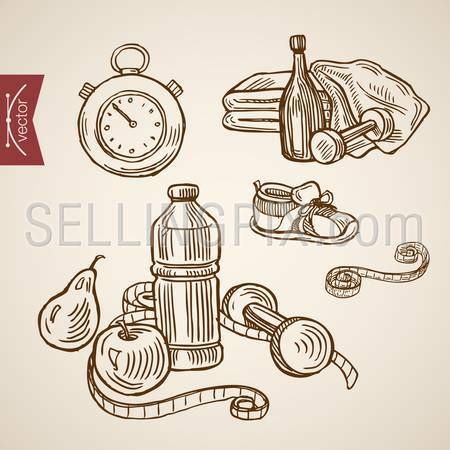 Pencil Sketch belongings and accessories illustration. 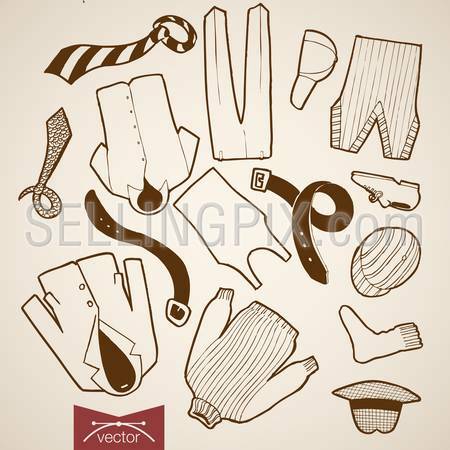 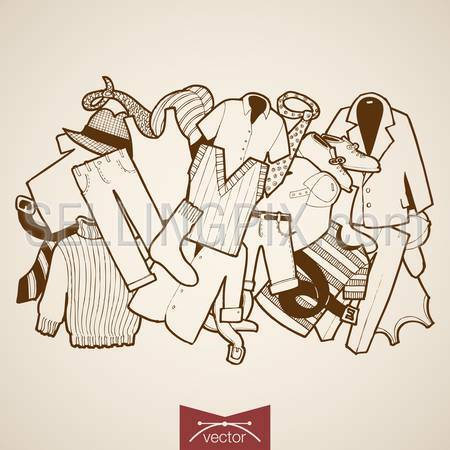 Engraving vintage hand drawn vector winter knitted clothes. 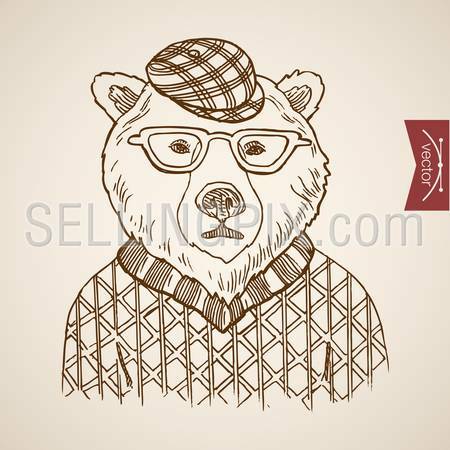 Pencil Sketch hat, pullover, knitting scarf illustration. 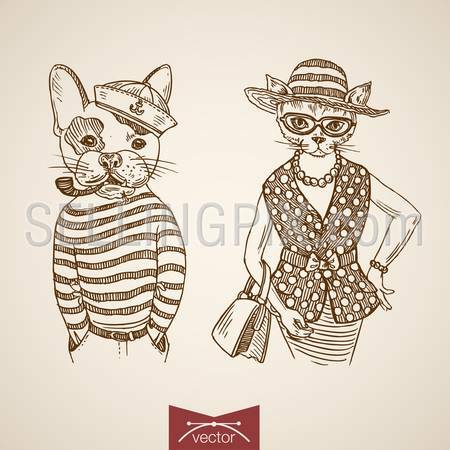 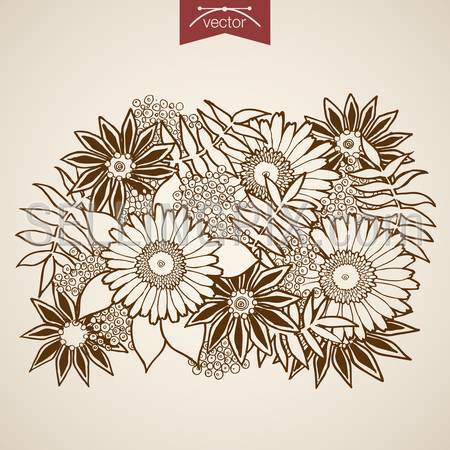 Engraving vintage hand drawn vector underwear clothes and accessories collection. 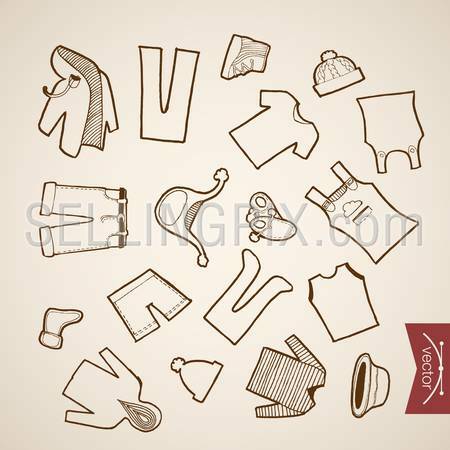 Pencil Sketch wear belongings illustration. 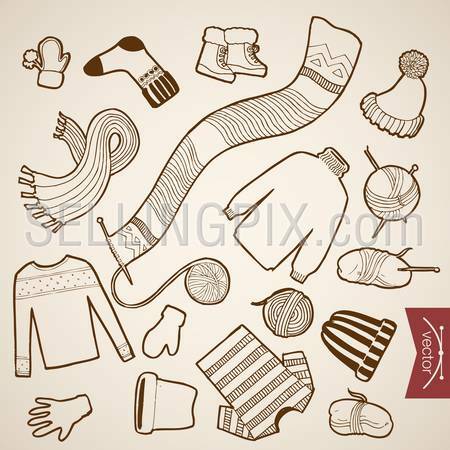 Engraving vintage hand drawn vector Shoes, Shorts, Hat, Jacket children winter clothes collection. 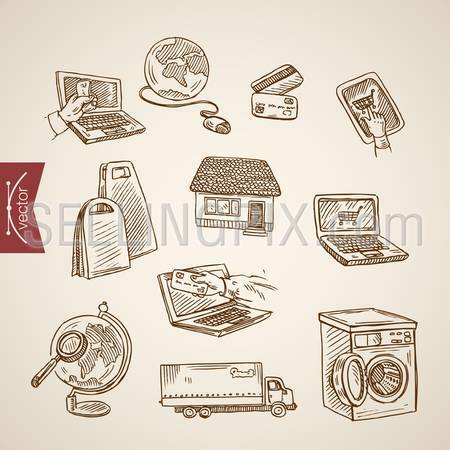 Pencil Sketch belongings and accessories illustration. 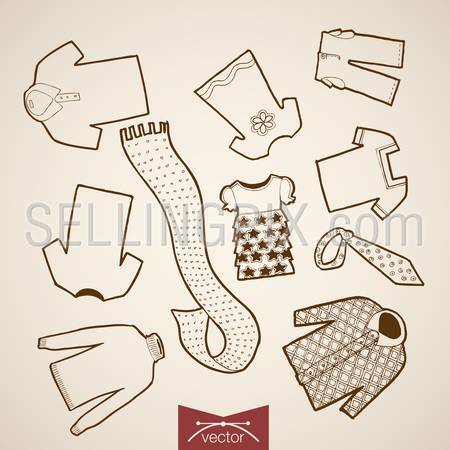 Engraving vintage hand drawn vector winter children knitted clothes collection. 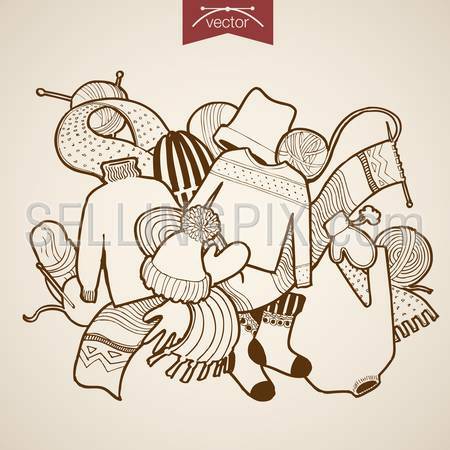 Pencil Sketch hat, pullover, knitting scarf illustration. 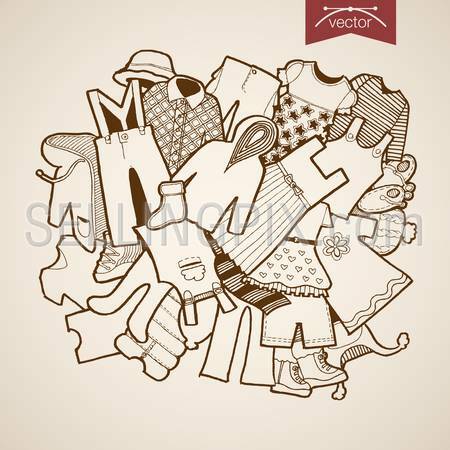 Engraving vintage hand drawn vector Sweeter, Dress, Jacket, Scarf children clothes collection. 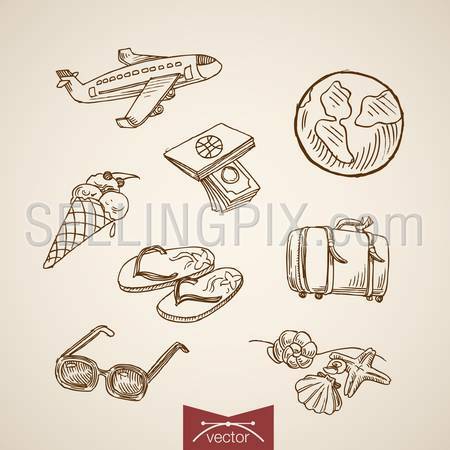 Pencil Sketch belongings and accessories illustration. 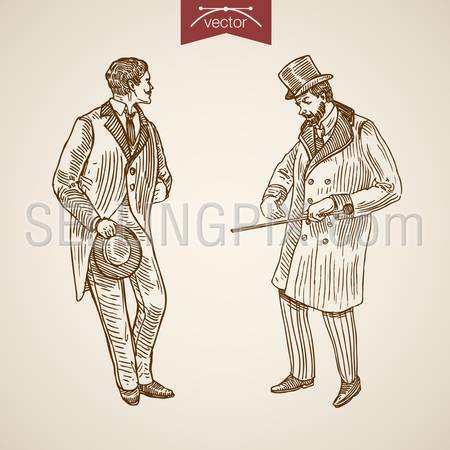 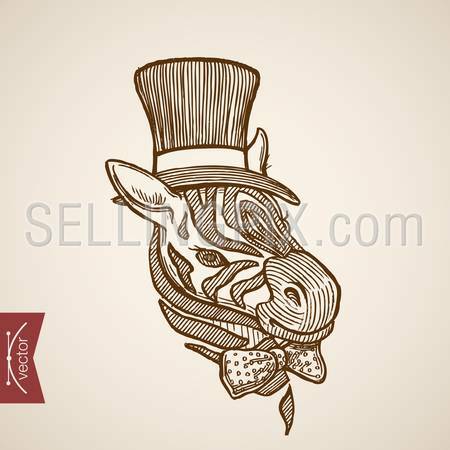 Engraving vintage hand drawn vector jacket, hat, tie, shorts, pants, belt male clothes collection. 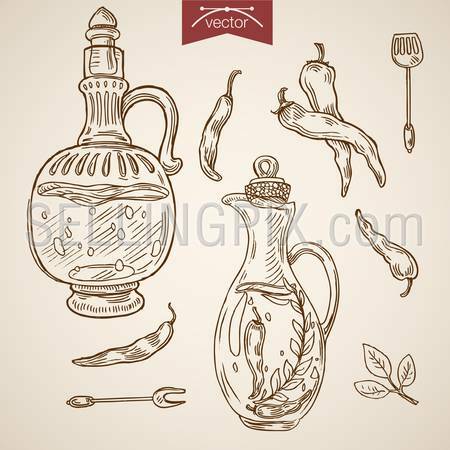 Pencil Sketch belongings and accessories illustration. 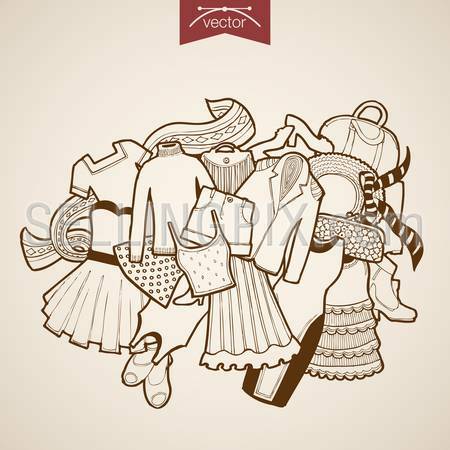 Engraving vintage hand drawn vector Shoes, dress, skirt, bag, sweeter, hat, jacket woman clothes collection. 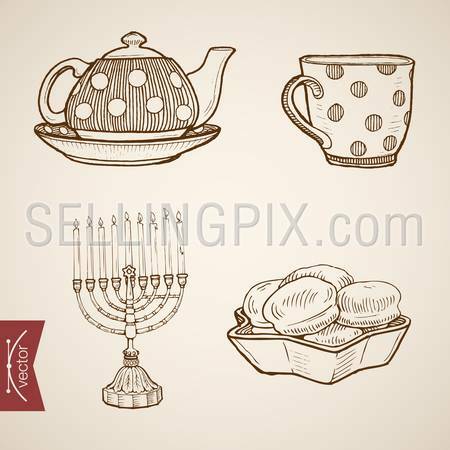 Pencil Sketch belongings and accessories illustration. 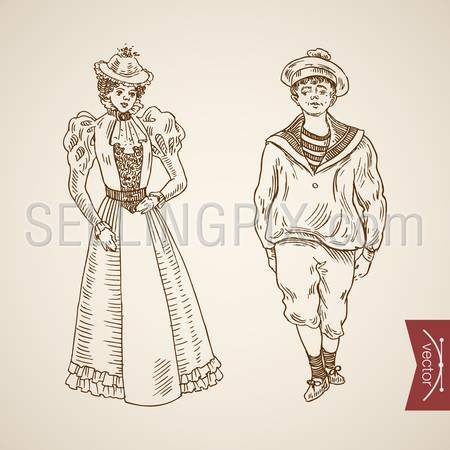 Engraving vintage hand drawn vector Shoes, Dress, jacket children clothes collection. 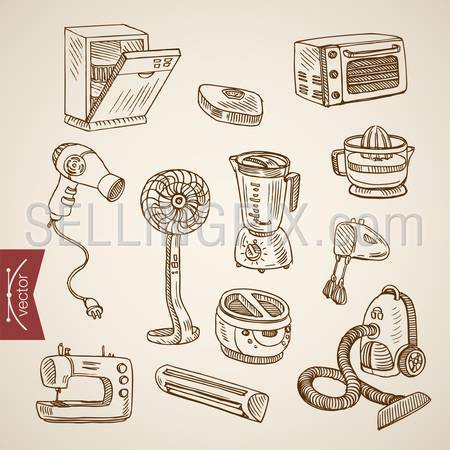 Pencil Sketch belongings and accessories illustration. 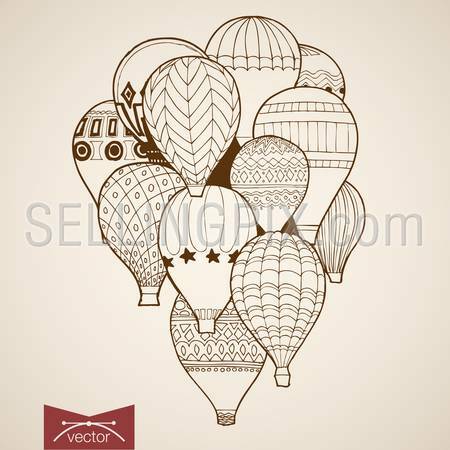 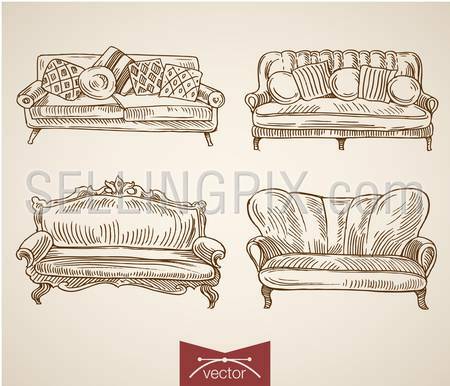 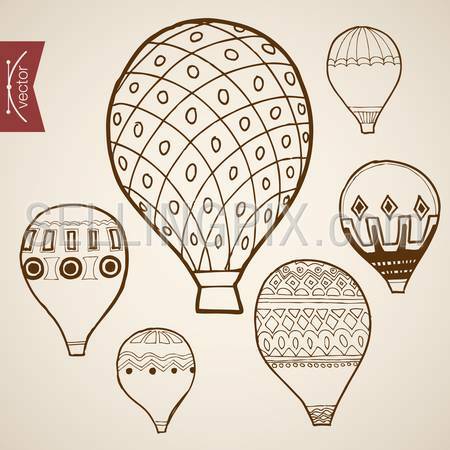 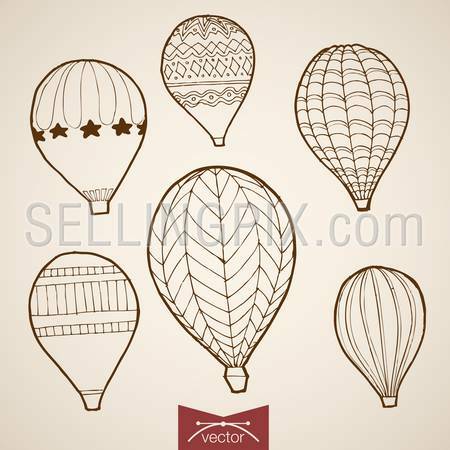 Engraving vintage hand drawn vector Air transport collection. 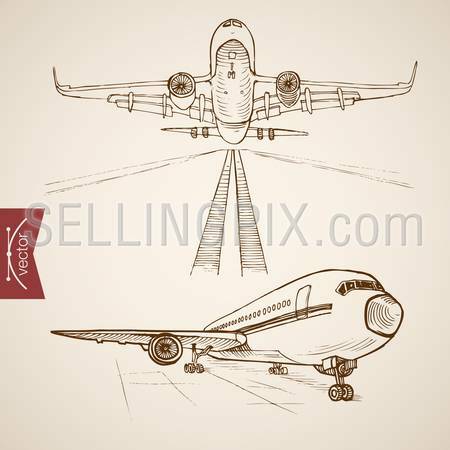 Pencil Sketch plane transportation illustration. 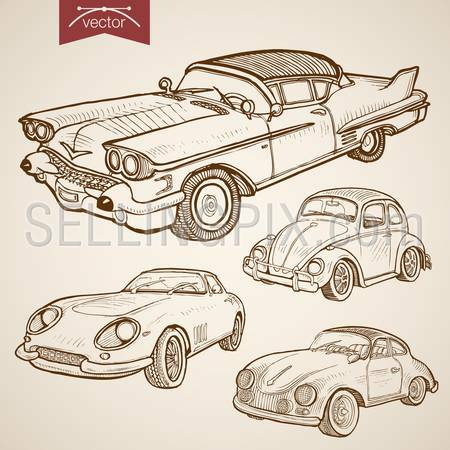 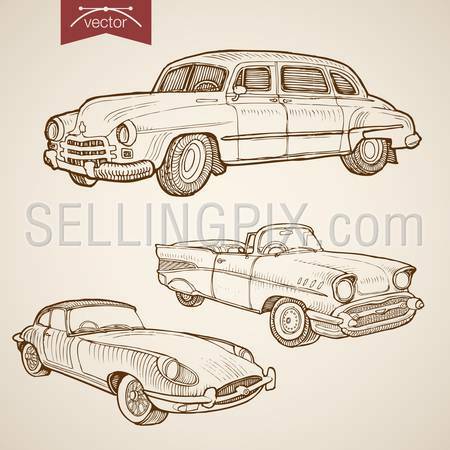 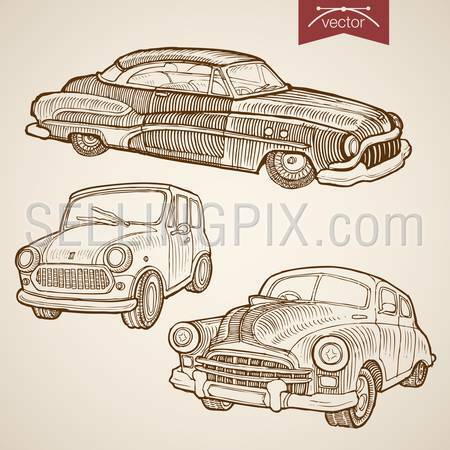 Engraving vintage hand drawn vector retro car collection. 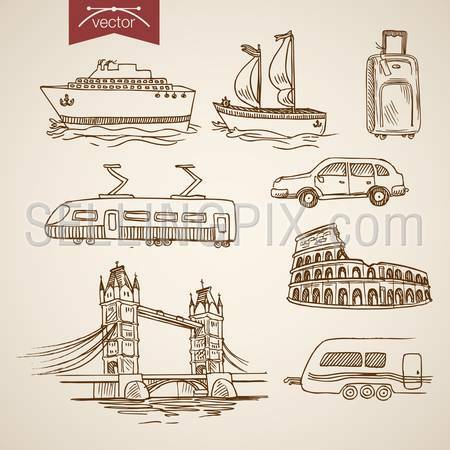 Pencil Sketch wheeled transport illustration. 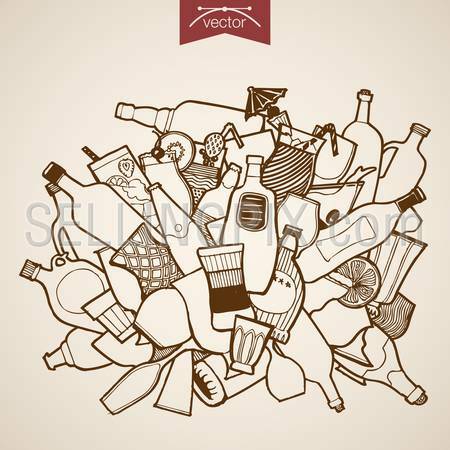 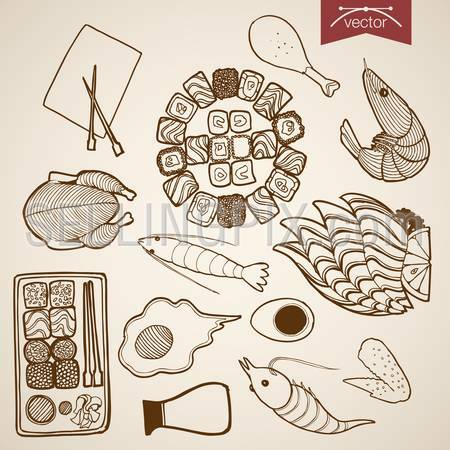 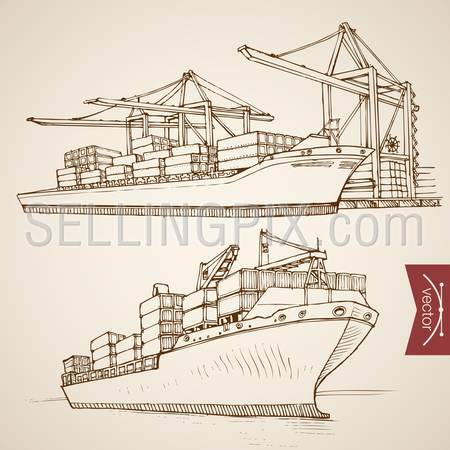 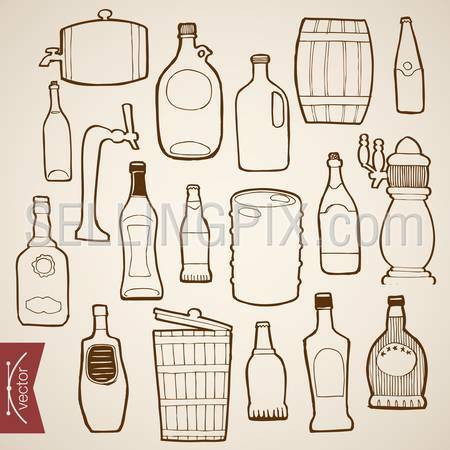 Engraving vintage hand drawn vector Ship deliver and unload cargo container collection. 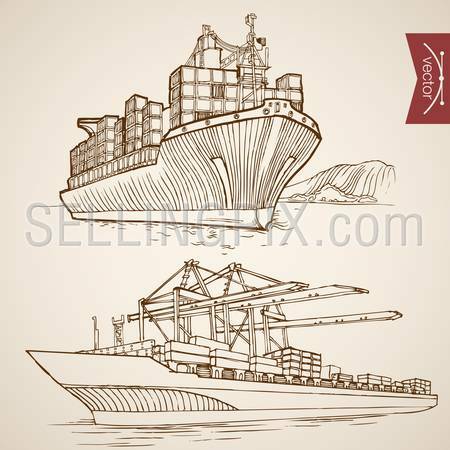 Pencil Sketch water delivery transport illustration. 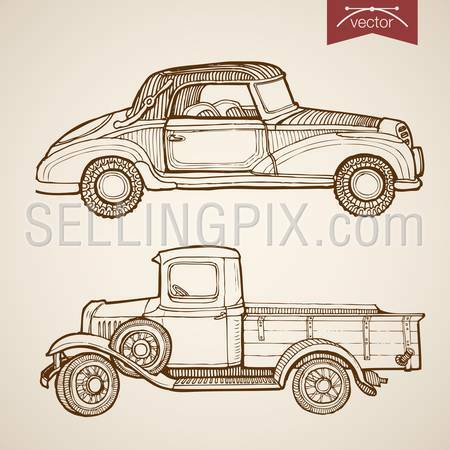 Engraving vintage hand drawn vector tractor image. 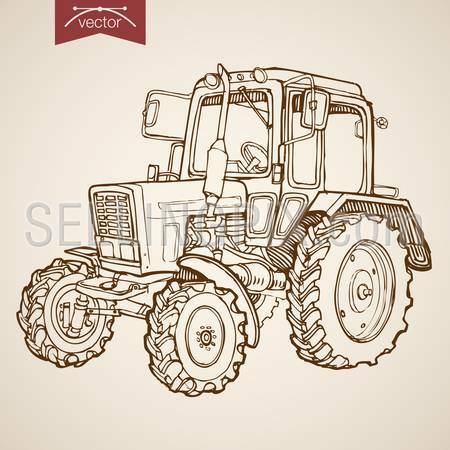 Pencil Sketch Farm Machinery illustration.